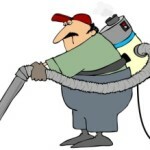 Hoover is of course a household name when it comes to vacuum cleaners, and the brand was almost synonymous with the word “vacuum” for much of the 20th century. 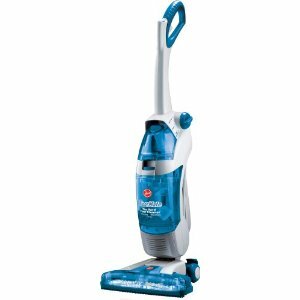 This Platinum Collection Hoover model is extremely lightweight at under 12 pounds, features Hoover’s patented WindTunnel technology and HEPA media filter bags, and even comes with its own matching canister vacuum. 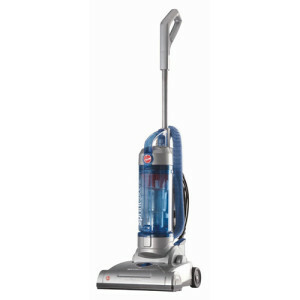 There are many more high-quality brands in the vacuum cleaner space today, but Hoover remains a dependable choice. 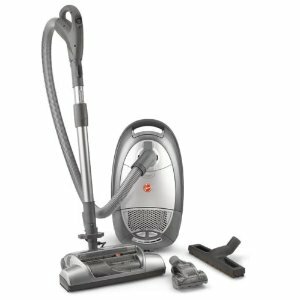 Not only are the prices of Hoover vacuum cleaners competitive in the affordable under $200 and under $100 categories, but they tend to have many of the features consumers look for in a good vacuum. 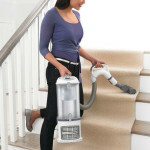 For example, HEPA filters have become important to many vacuum shoppers because they keep the dust out of the air when vacuuming, and unlike some other vacuum brands like Eureka that feature a HEPA filter sporadically in their product line, the majority of best selling Hoover vacuum cleaners have HEPA filters built in. 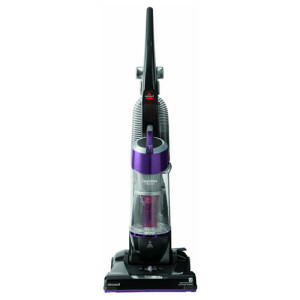 This is one of the points you can see illustrated in the comparison table below, where we provide quick statistics on the top-rated Hoover vacuum cleaners to provide for easy information before elaborating further down the page with more detailed Hoover vacuum cleaner reviews. 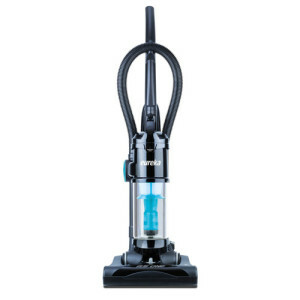 Hoover’s patented WindTunnel technology is designed to lift dirt without scattering it and is available on canisters, uprights, bagged and bagless models of Hoover vacuum cleaners. 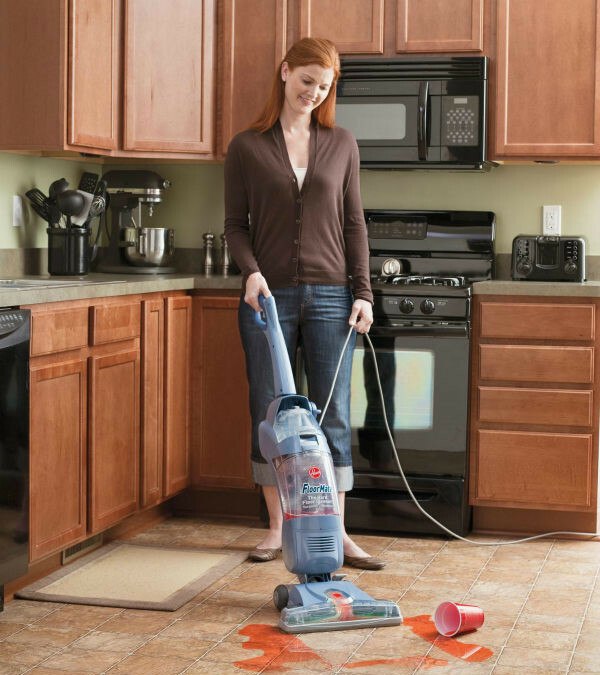 At right you see the Hoover WindTunnel Bagless Upright, with which you get a powerful, reliable, and lightweight upright vacuum in the just under $100 range. The low-profile WindTunnel power nozzle has dual edge groomers and telescopic chrome wand, with a 27 foot cord that is operated with foot-pedal rewind. 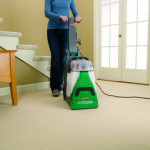 Attachments include a deluxe floor brush, 6 foot hose, a dusting brush, crevice tool, powered hand tool, furniture nozzle and a filter cleaning brush to handle all of your household cleaning needs. 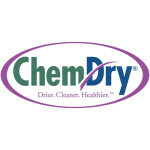 The HEPA filter eliminates allergens and it is easily cleaned, with quick removal. 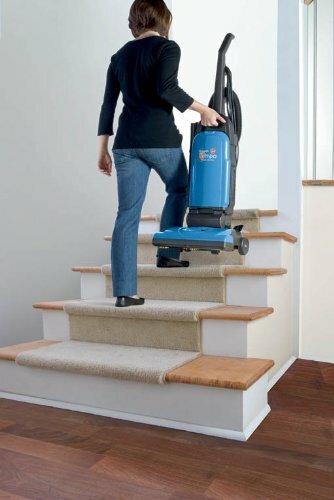 Users like the 1 year warranty for ease of maintenance worries, but they like the easy mobility of the canister’s large wheels, along with the ease of operation with the hand-grip mounted on/off switch and adjustments for variable suction and agitator speed. 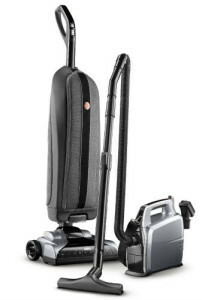 The Hoover Tempo Widepath is one of the most affordable upright bagged options, costing less than a hundred dollars and occasionally findable for under $70. 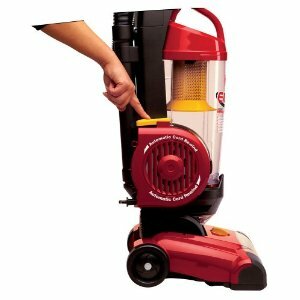 While that might be its main selling feature for the budget-minded, you also get a powerful 12-amp motor and 15 inches of cleaning space. Can you believe you get an allergen filtration system at this price, too? 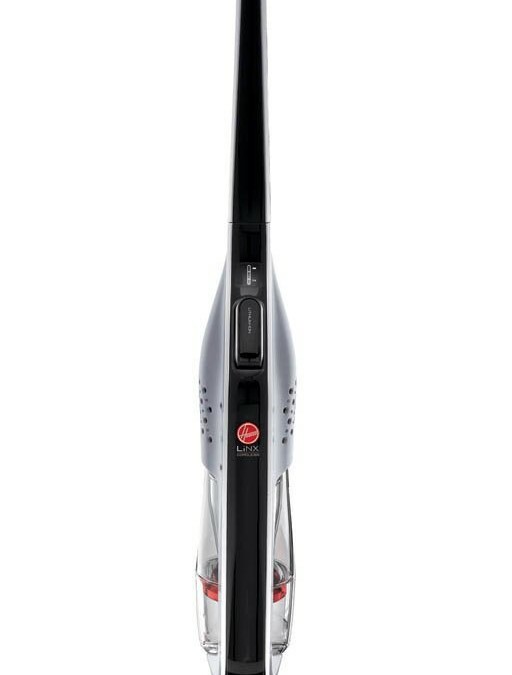 This isn’t one of the fanciest Hoover vacuum cleaners you’ll find, but users think it is one of the best vacuums available in this price range. 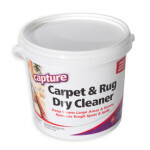 Users give it high marks because you still get quality cleaning for an affordable price. 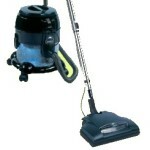 In addition, it comes with an onboard crevice tool, wands, dusting brush and nozzle to reach high areas. You still get the 1 year warranty, but it is lacking the WindTunnel technology. 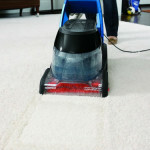 It is a traditional bagged vacuum that has powerful suction, however. 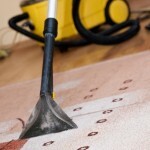 Since 1907 Hoover has searched for creative solutions to dust and allergens with new and improved methods of cleaning carpet. When Murray Spangler had an asthma problem, he needed to find a better way to suction up the dust that caused complications for him. W.H. Hoover bought the Spangler “suction” cleaner patent in 1908 and they formed a partnership and started manufacturing Hoover vacuum cleaners in a corner of Hoover’s leather shop. 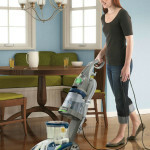 Distributors were recruited to sell the Hoover vacuums, which became a nationwide network that still functions today. As new innovations were discovered, the company grew. Some noteworthy innovations include the beater bar, introduced in 1926 and over the years, disposable paper bags, vacuum cleaner headlights and self-propelled Hoover vacuum cleaners were invented. 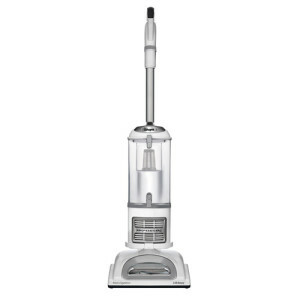 Today, there are different types of Hoover vacuum cleaner types to consider, including a variety of Upright models, Canister models and the Bagless models. 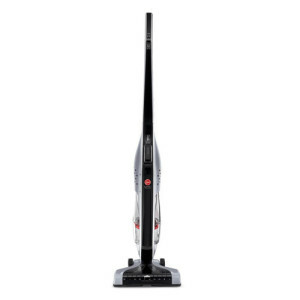 When you are searching for reliable vacuum cleaners with proven cleaning power and affordable features, Hoover vacuums are a popular choice by many households. 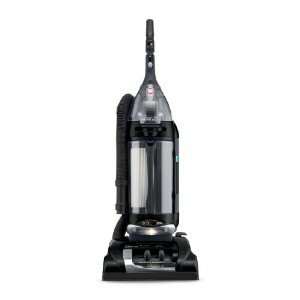 With the wide variety of Hoover vacuum cleaners available, you are certain to find a model that fits your budget and contains all of the features you are looking for. 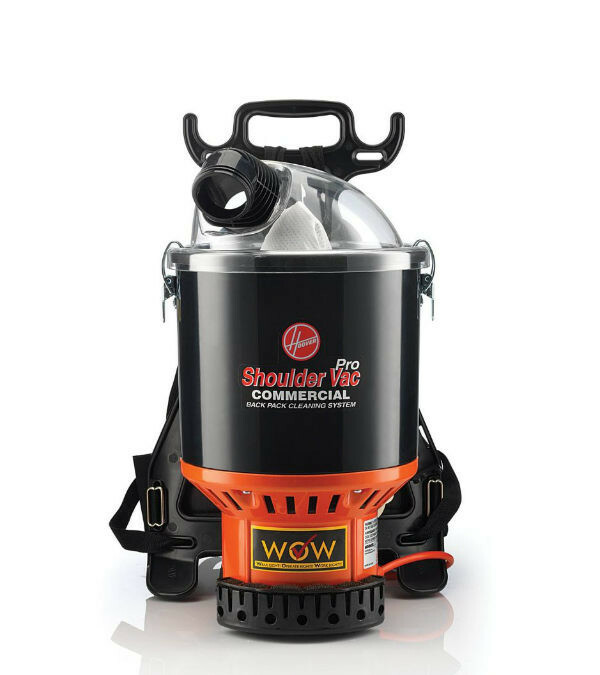 Whether you are searching for bagged or bagless, upright or canister, you are sure to find the model that fits your budget and your cleaning needs. 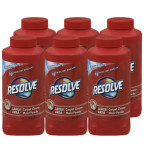 For more than a century, Hoover has become a household name in floor cleaners that offer creative cleaning innovations to make your life easier.